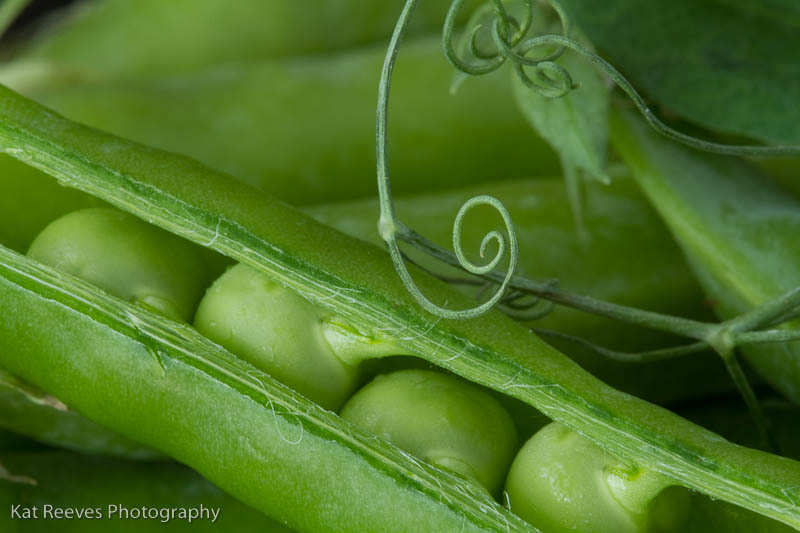 English peas are one of my favorite spring time veggies. And I know it’s kind of old-fashioned of me, but when I get my hands on some, I just cannot resist making peas and carrots. I have memories of eating peas and carrots when I was a kid but I can’t remember if they were made from fresh or from a can. Whichever it was, I’m just glad that I can recreate that taste memory as an adult, with my own twist. At my farmers market, there are usually two options for english peas. You can buy them whole in the pod, or you can buy them already shelled. The shelled ones cost a premium, and I don’t mind the time it takes to shell the whole ones so that’s usually what I go for. 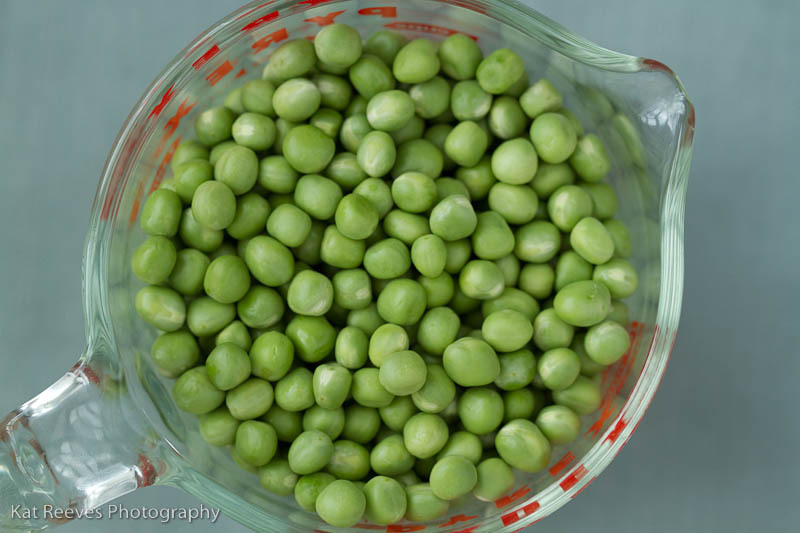 Shelling peas is also a great job for a kid or a partner who wants to help. As far as modifications go, the sky’s the limit on this one. You could certainly substitute frozen peas for this dish (but I make no guarantees as to its success). 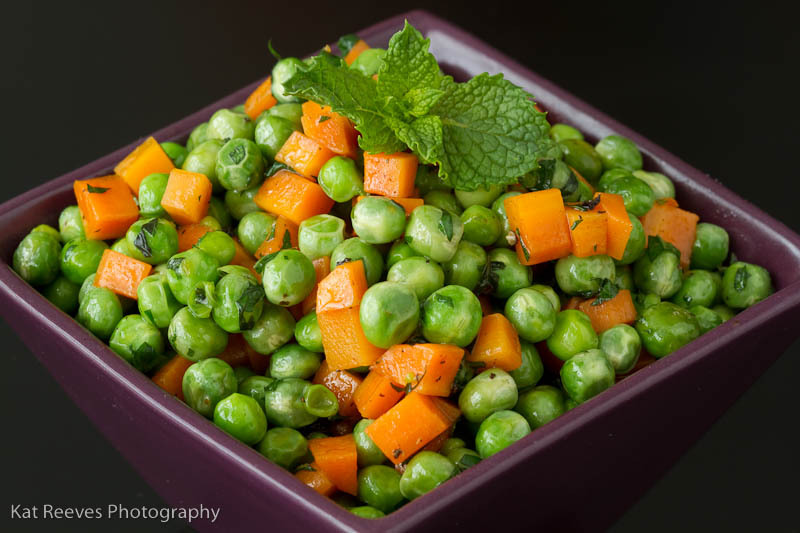 You can also play around a lot with the ratio of peas to carrots, depending on what you like. Pretty much any fresh herb will play well with this dish, I’ve done it with parsley, basil, and dill, but mint is my favorite. I also don’t cook the carrots very much because I don’t like mushy carrots, but if you like them softer, just give them a few more minutes in the pan before you add the peas. Heat oil in a skillet over medium-high heat. 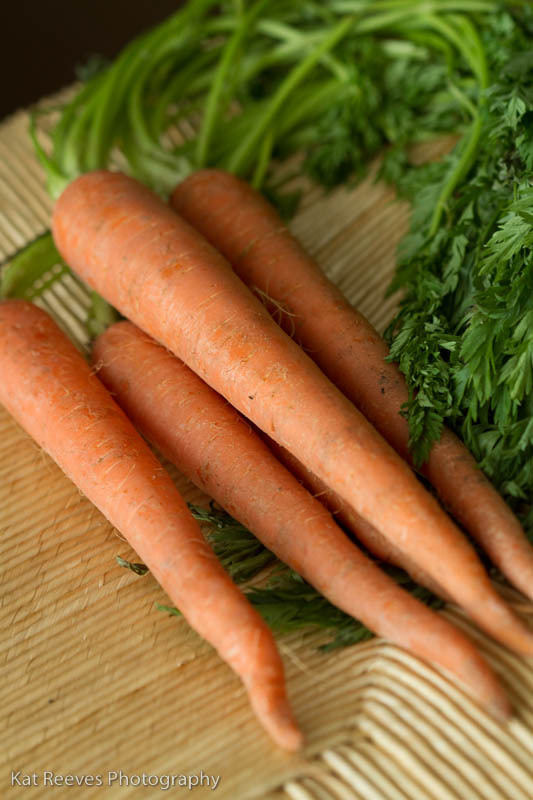 Add carrots and cook 1-2 minutes. Add peas and cook another 3-4 minutes, or until all the veggies are done to your liking. Season with salt and pepper. Remove from heat and stir in the fresh herbs. Great dish, even for breakfast! I suppose I could eat that as a side dish with my doner kepab. that last picture is so beautiful…I don’t know how anyone would not want to eat this.